Vegas 2 is now eight years old, so is longer in tooth than the average Sabre Toothed Tiger, but that does not stop the gameplay being great fun. The campaign is two player online and local co-op, but it is the fabled T-Hunt mode that will have you coming back for more. This simple sounding mode is 2 player local, 4 player online co-op, that sees you having to empty a map of up to 50 terrorists. Sounds a breeze? Not really, it takes team work and nerves of steel to do the job as once you lose both of your lives you are finished. This is a mode that I still pick up and play now - see if you can spot me, I am the bloke with the freaky face as I scanned mine in! If an oldie, but a goody, is not enough for you, the other games are a little newer. 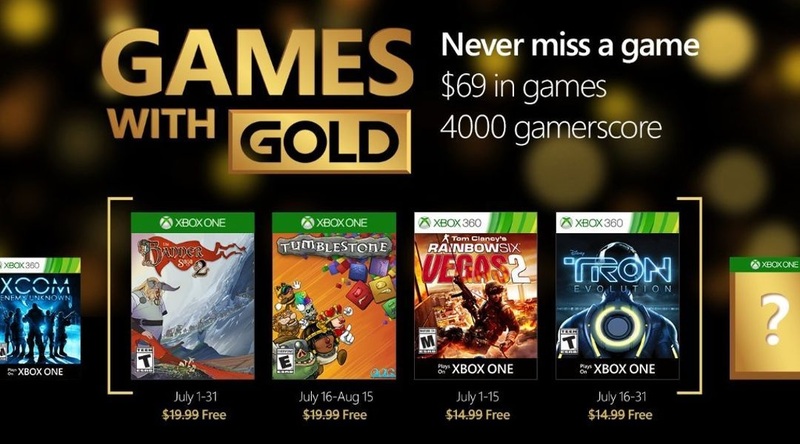 Both Xbox One outings are spanking new; The Banner Saga 2 and Tumblestone. The other 360 game is the forgettable, but fun enough, Tron Evolution. Page created in 0.8396 seconds.